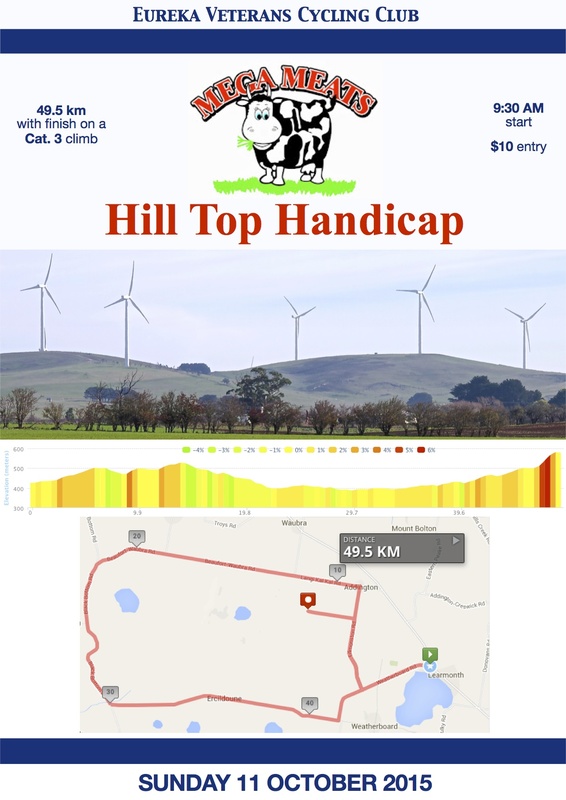 The MEGA MEATS Hill Top Handicap takes place this coming Sunday. The new circuit has the traditional Harrisons Road climb at the end of an anti-clockwise lap of Mt. Misery. 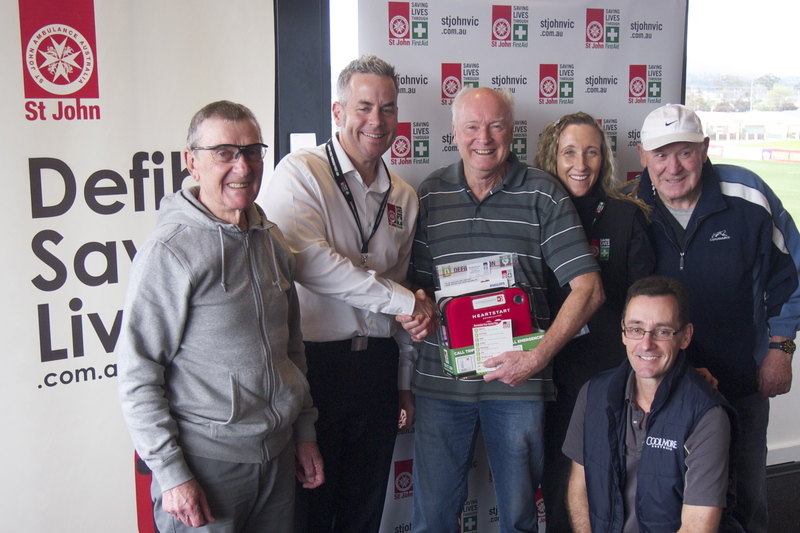 The MEGA MEATS Hill Top Handicap has been strategically placed just one week before the Bill Long Camperdown to Warrnambool race. 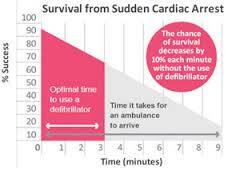 This should be the ideal final hit out for all those doing the “Warrny”. 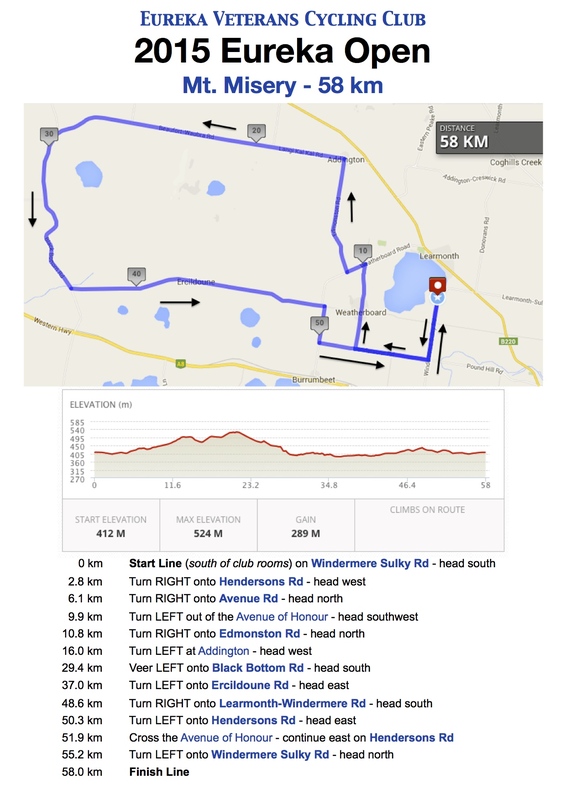 The last 15.5 kilometres of the MEGA MEATS Hill Top Handicap has actually been classified as a Category 3 climb. 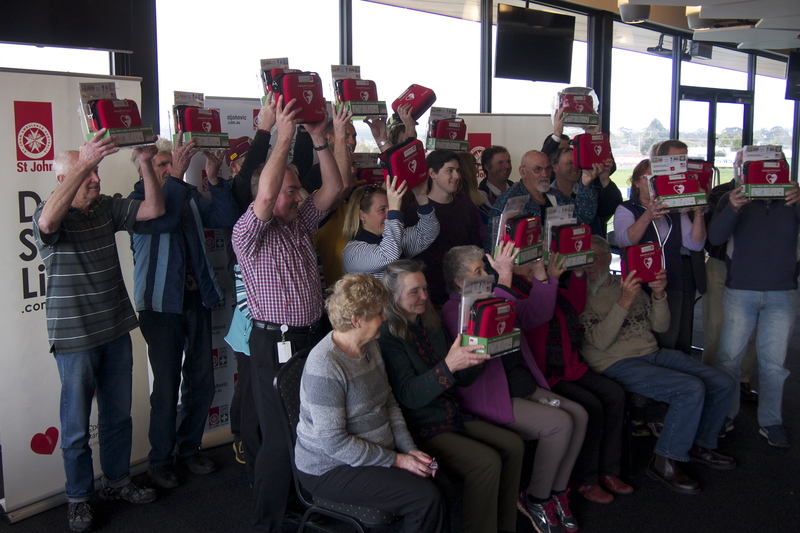 The cover for the 2015 Eureka Open programme is complete…just waiting on State Handicapper – Colin Hooper – to finalise the handicaps for the race. We don’t have the handicaps yet…but we do have the programme cover. 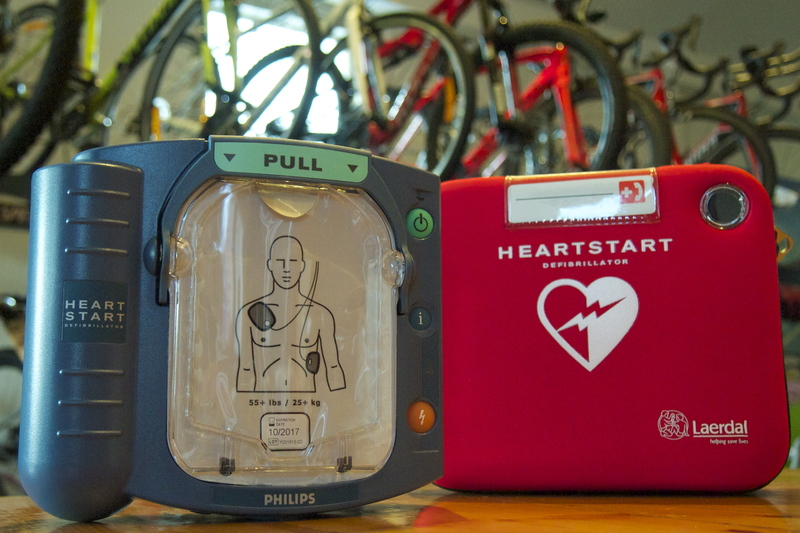 Come to Ballarat for the weekend – lots of racing action for everyone! 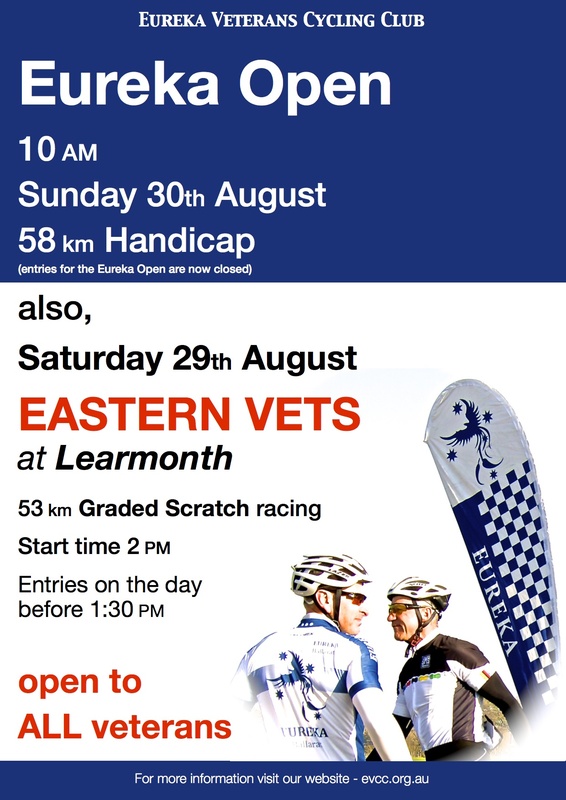 The Eastern Vets are hosting Graded Scratch races at Learmonth on Saturday 29th August – all veterans are invited to race. 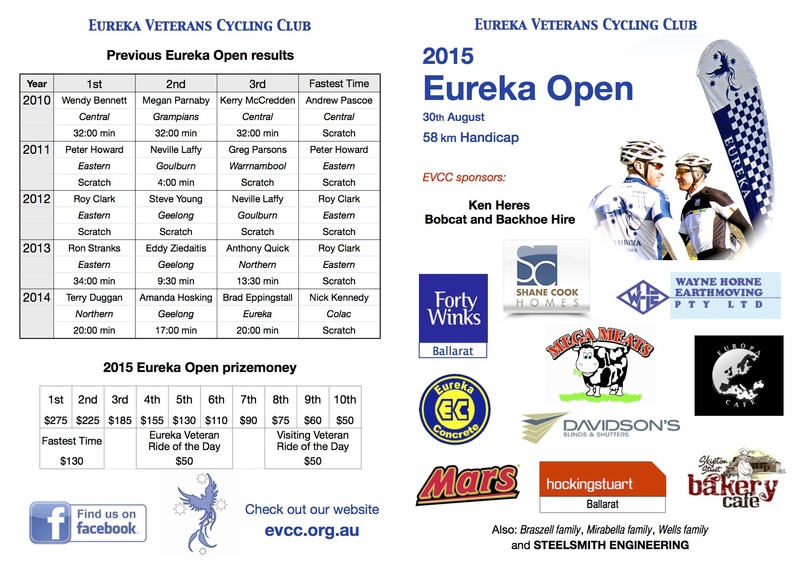 Entries for the Eureka Open are now closed.